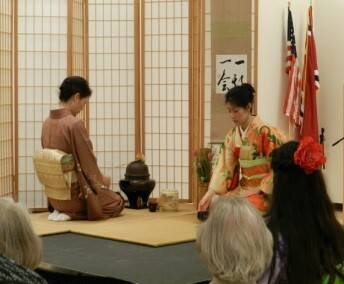 This is a list of all upcoming events of the Japan America Society. Scroll down here to register for a specific event. Each workshop introduces you to a different style of flower arrangement. This workshop will cover a visiting professor workshop. Beginners are welcome. Workshops are held at the instructor's home in U-City (address and directions are emailed upon payment confirmation). Larger workshops are held in SSB 331 at UMSL. JAS will return to the Missouri History Museum for the 7th consecutive year. Each workshop introduces you to a different style of flower arrangement. This workshop will cover Tatehana. Advanced Students are recommended. Workshops are held at the instructor's home in U-City (address and directions are emailed upon payment confirmation). Larger workshops are held in SSB 331 at UMSL. 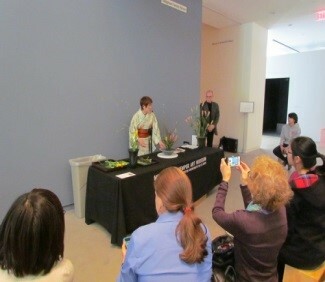 Join JAS and the St. Louis Art Museum to celebrate Japanese culture! 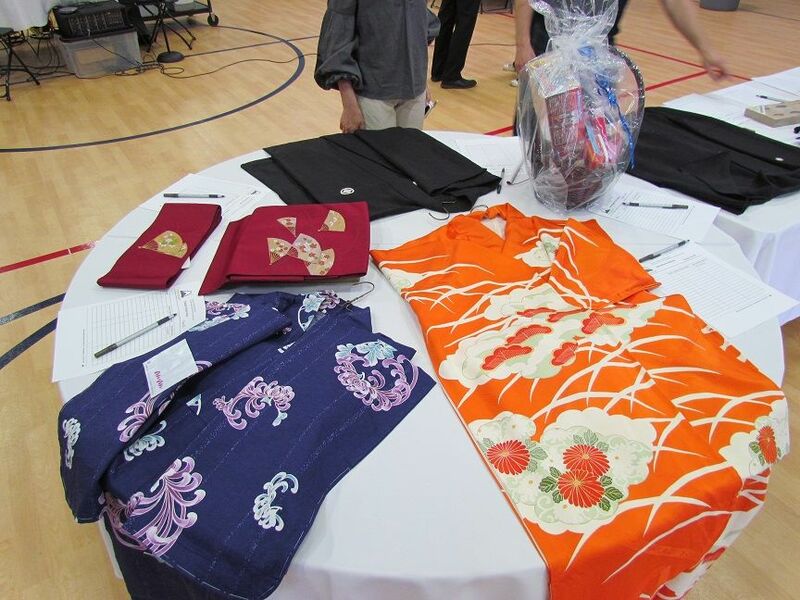 JAS partners with the St. Louis Art Museum to celebrate Japanese culture! 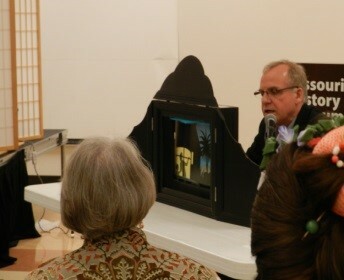 "Passport to Japan" Family Sunday program. Visitors to the museum will enjoy an origami workshop open from 1:00-4:00pm. 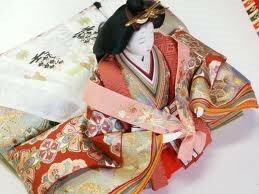 The Bon Odori group will dance inside the main entry hall from 2:00-2:45 and invite audience participation. 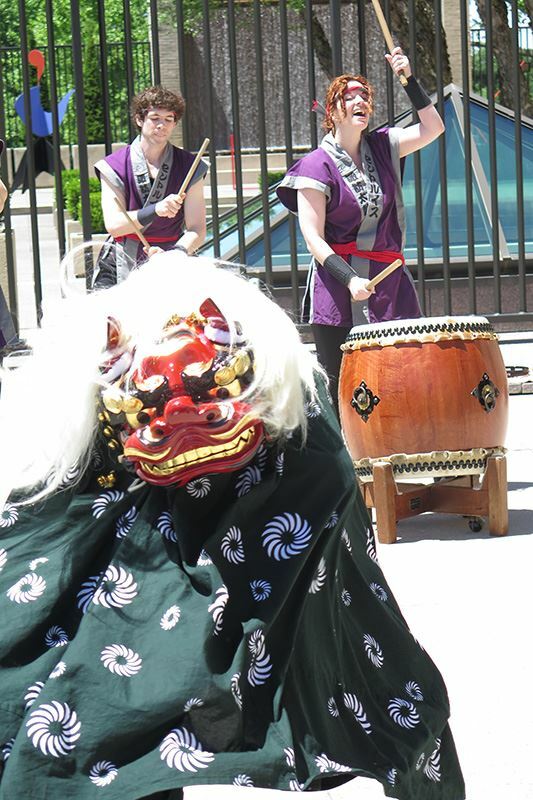 Don’t miss the St. Louis Osuwa Taiko performance at 1:00pm outdoors in the Sculpture Garden, to include a lion dance (in the Farrell Auditorium if inclement weather). See the Art Museum's website for more information. Each workshop introduces you to a different style of flower arrangement. This workshop will cover Freestyle. Beginners are welcome. Workshops are held at the instructor's home in U-City (address and directions are emailed upon payment confirmation). Larger workshops are held in SSB 331 at UMSL. 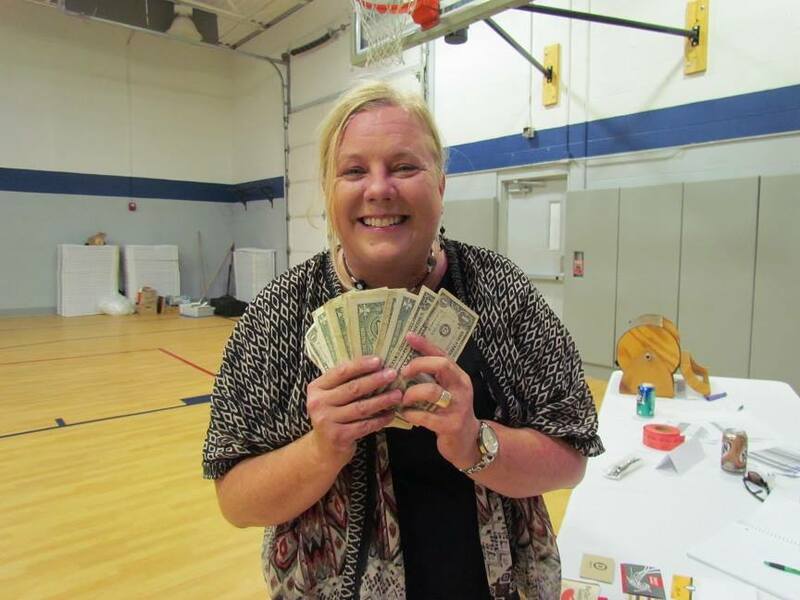 $500 Cash Prize for 1st Place! 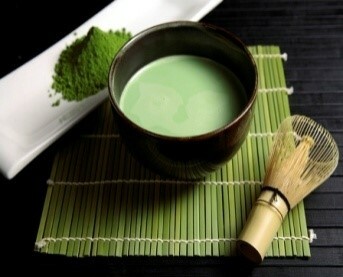 … with a Japanese twist. Discount pricing for JAS members (JOIN today). 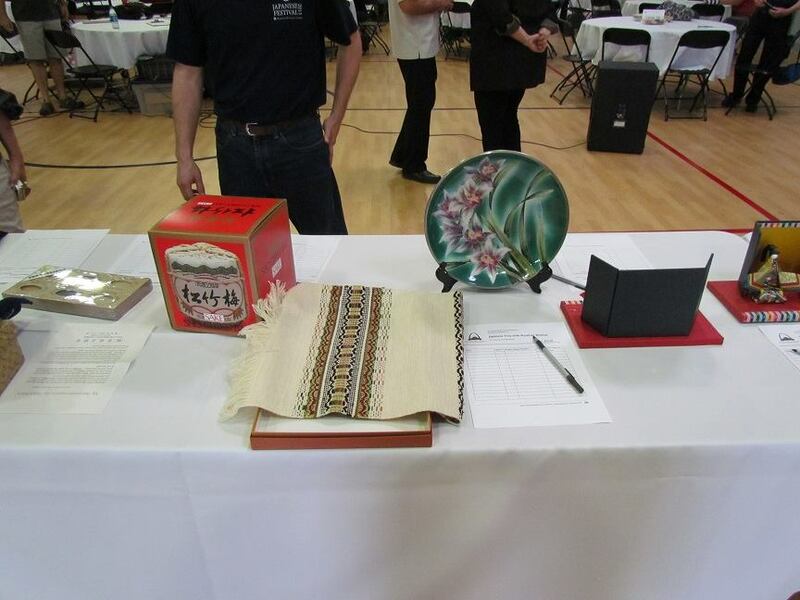 Never fear... just one question per round related to Japan; FREE beverages while supplies last; and plenty of auction items for ALL to enjoy! Premium Tables must be reserved by June 21, 2019.